Semi-automatic pistols are similar to revolvers in the way they operate, except that instead of the rounds coming from a revolving cylinder, they are fed into the chamber through a magazine. 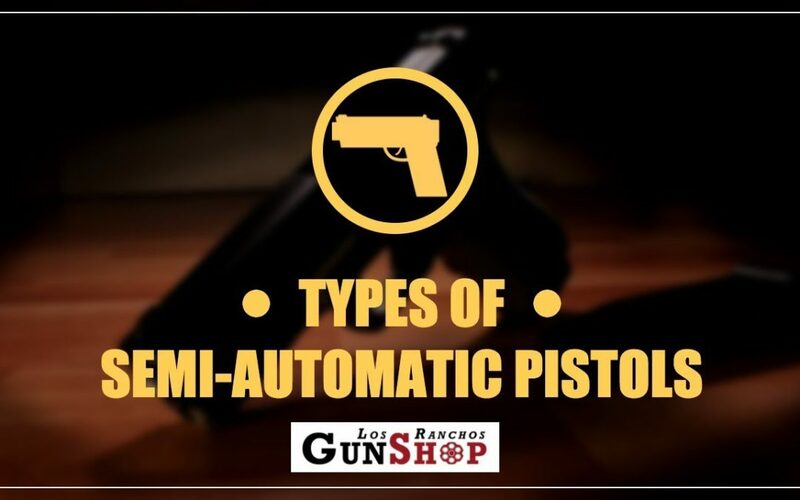 There are three main types of Albuquerque semi-automatic pistols, which we’ve described below for your information and guidance when considering your next purchase. The single-action auto-loader is fired by cocking the hammer, just like with a single-action revolver, and then the gun can be fired with just a light squeeze of the trigger. 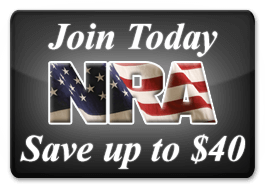 You can safely carry your single-action in a concealed manner, and in the ‘cocked and locked’ condition by chambering a round, cocking the hammer, and engaging the manual safety. When using a double-action semi-automatic, the first pull of the trigger is always a longer, harder squeeze, as the hammer is cocked and then dropped. After that first shot, the recoiling slide does the cocking of the hammer as it ejects the spent casing and retrieves the next round from the magazine. There is no visible hammer on a striker-fire pistol, because it is equipped with a firing pin (the striker) that is connected to the trigger. Once the trigger has been squeezed, the striker returns to its original position and is ready for the next round to be fired. You might have to look in a lot of gun shops before finding the semi-automatic pistol that’s just right for you. 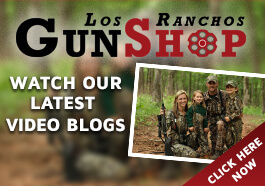 We think we can save you all that time if you come to Los Ranchos Gun Shop first and let us work with you to make sure you find the very best product, and one that looks and handles just the way you want it. Contact us through our website, call us, or come visit us in person at Los Ranchos—you’ll be glad you did!